After the Big Hoot finished all the owls were collected together for one final showing at Birmingham Eastside on October 10/11 before they were auctioned off. 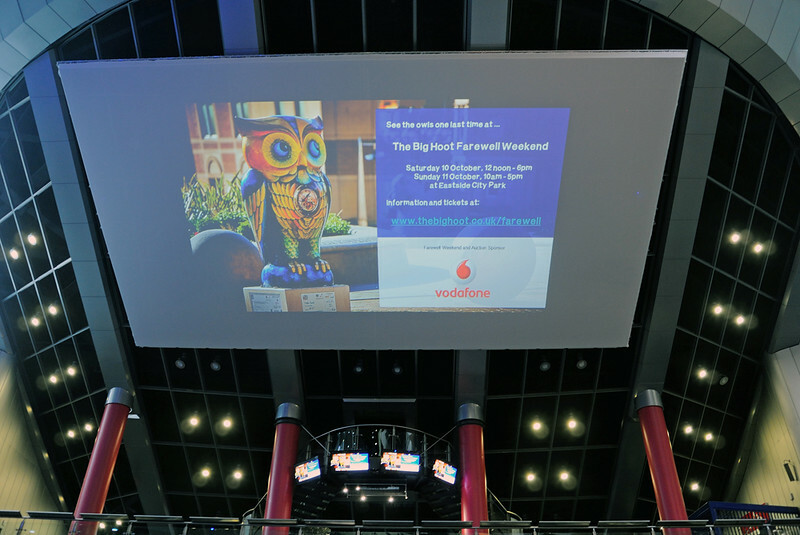 Over 12,000 people viewed then over the two days and the auction raised over £500,000 for the Birmingham Childrens Hospital. A definite winner.